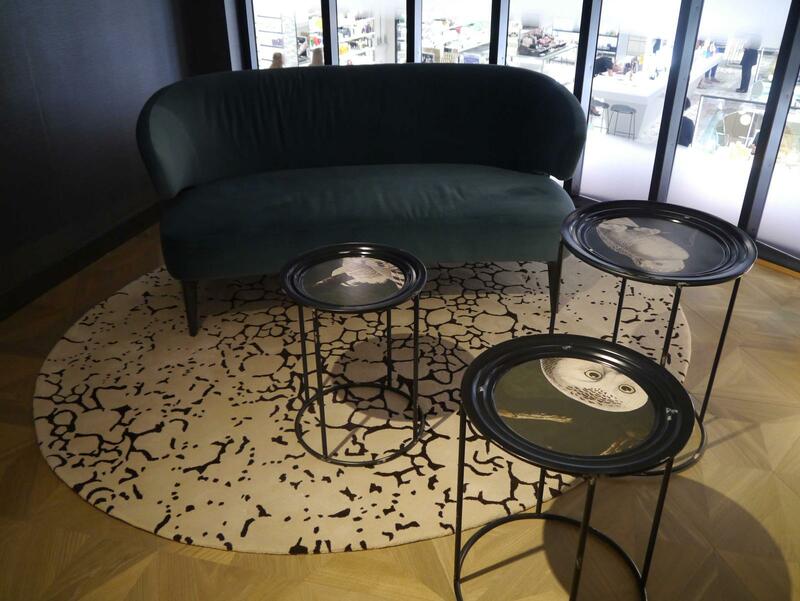 Luxury department store Harvey Nichols has recently re-opened in Birmingham following a stylish makeover. Harvey Nichols Birmingham opened in 2001 in the Mailbox, and the recent refurbishment saw the store expand to 45,000 square feet with a workforce of 200 people. 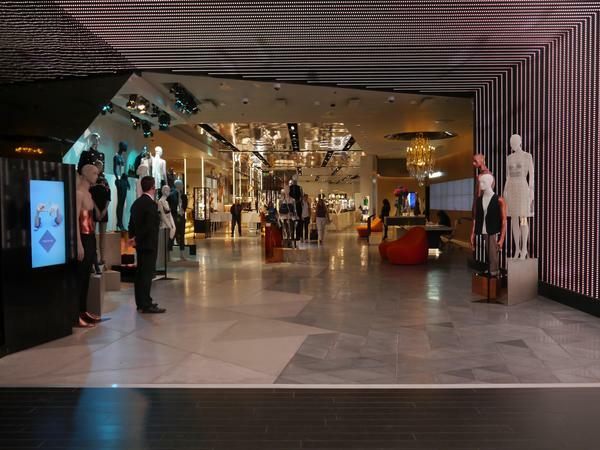 The latest features include valet parking, and style concierges to provide a personal touch to shopping. 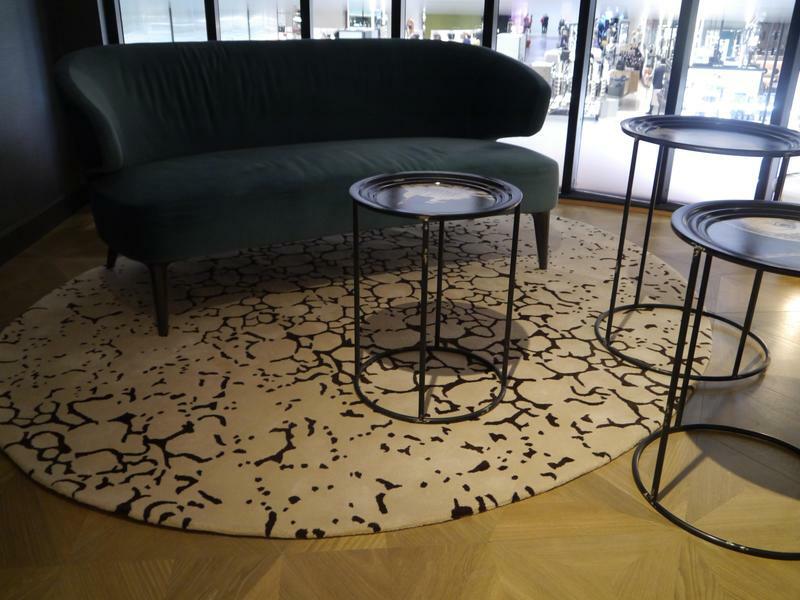 The store, which has doubled in size, commissioned Brintons to create two bespoke hand tufted rugs for its ground floor spa area and its customer lounge on the mezzanine level. 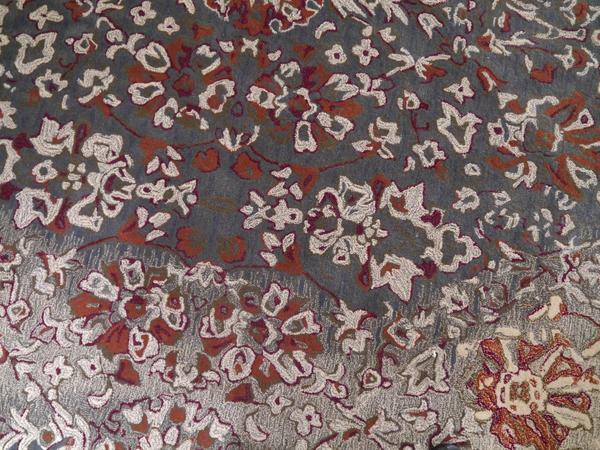 It was important that every aspect of the store was sleek and stylish, with a definite wow factor. 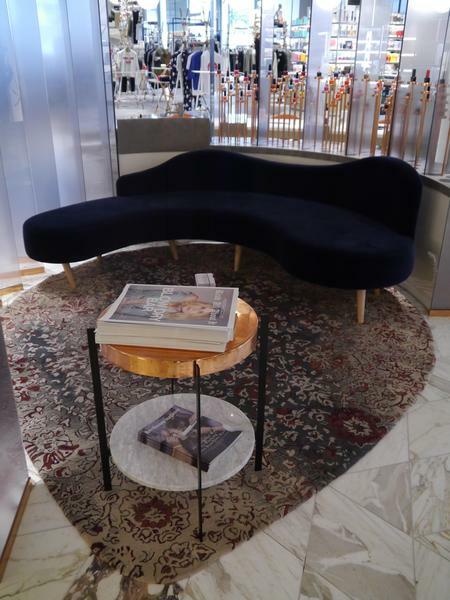 Our designers Virgile + Partners were set the brief of re-imagining the store as if it was a five star hotel, one that created a real experience for our guests. 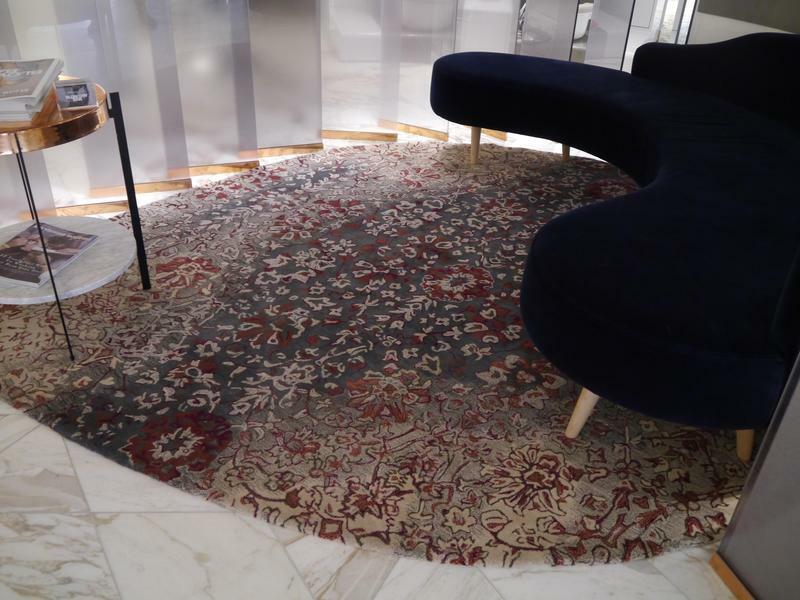 Virgile + Partners worked closely with Brintons to bring the vision we had for the store to life, and the attention to detail in the rugs, as well as their unique designs, truly offers luxury underfoot.